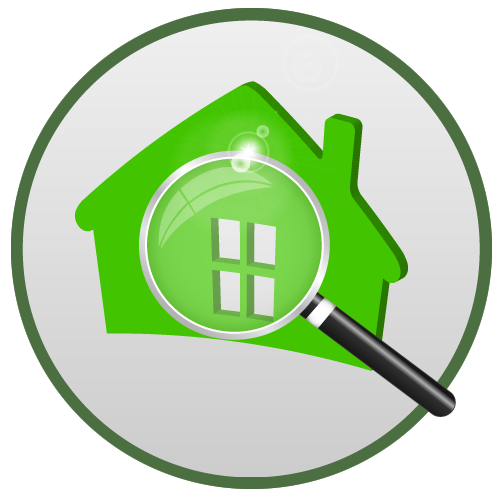 Looking for the Best Home Inspector in Delaware? Whichever side of the “For Sale” sign you’re on a quality home inspection by PRO-SPECT Inspection Services is essential. Pro-spect’s complete personalized presentation package will make all of these items simple to understand in an easy to read format. Don’t just shop for price, shop for value! 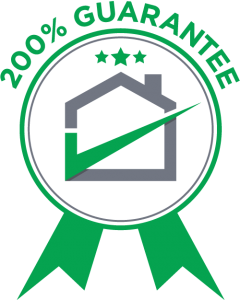 Pro-spect is a full service inspection company serving all of Delaware. We are a local and family owned business. 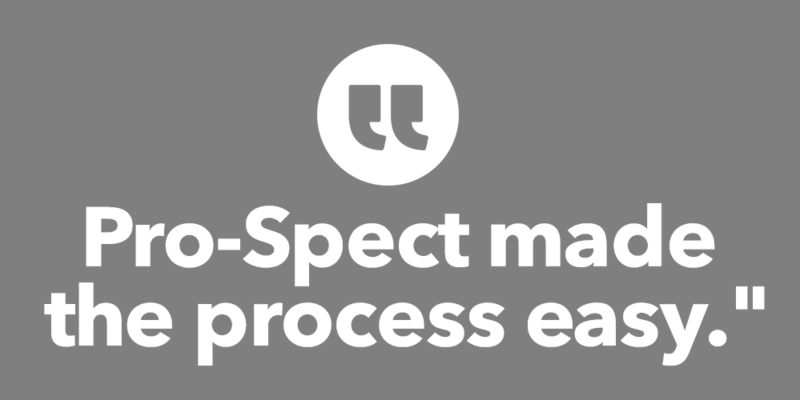 We know buying a home can be overwhelming, that’s why at Pro-spect we make it our goal to provide peace of mind. We not only strive to provide a great service, we pride ourselves in providing a great experience. Our inspectors are licensed by the state of Delaware, ASHI certified and InterNACHI certified. It would be our honor to inspect the house your family will make home. If you are not satisfied with our services, we will refund your money and pay for another inspector to re-inspect your property. That’s right! 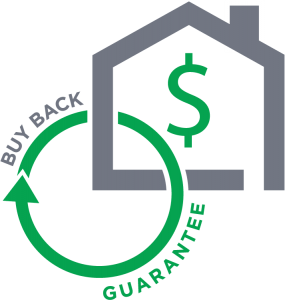 If we miss anything and you no longer want to stay in the home you purchased, InterNACHI will buy it back at the full purchase price. 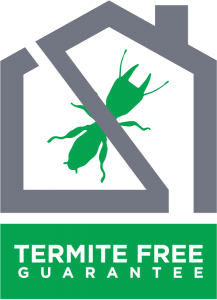 Every home we inspect is guaranteed to be termite free for 90 days. If you have termites within 90 days of your inspection, we will pay for your first treatment. Interested in a FREE estimate? Got questions?